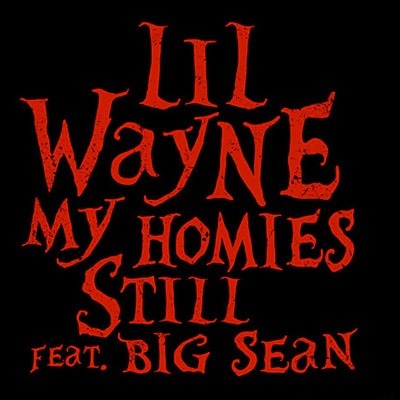 Lil Wayne may be embroiled in a beef with his labelmate Pusha T, but that hasn’t stopped Big Sean from collaborating with Weezy on “My Homies Still”. The track, which serves as our first taste of Wayne’s 10th LP, I Am Not A Human Being II, is streaming now at 2dopeboyz. According to reports from earlier this year, I Am Not A Human Being II is scheduled for release sometime this summer.